Enjoy the fall colors of Ontario and Québec on our special fall foliage departures: September 7 to October 19 (if Mother Nature permits). 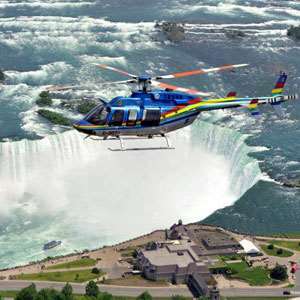 CANADA DAY: Travel on our June 29 departure to be in the Canadian capital of Ottawa for the nation’s July 1st birthday. The evening will be topped off by a giant fireworks show you simply don’t want to miss! 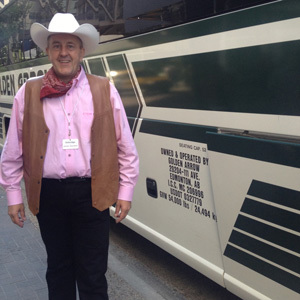 Private, deluxe air-conditioned motorcoach while touring with free Wi-Fi. Welcome to Ontario’s capital. Your Tour Director is on hand late this afternoon to answer any questions. Due to seasonal hours, the Royal Canadian Mounted Police Stables will be closed and unavailable on the August 29, September 5, 12, 19, 26, and October 3, 10 departures. All dates are subject to availability of the RCMP Stables, and can become unavailable at any time. Drive into the French-Canadian province of Québec for a sudden change in language and tradition. 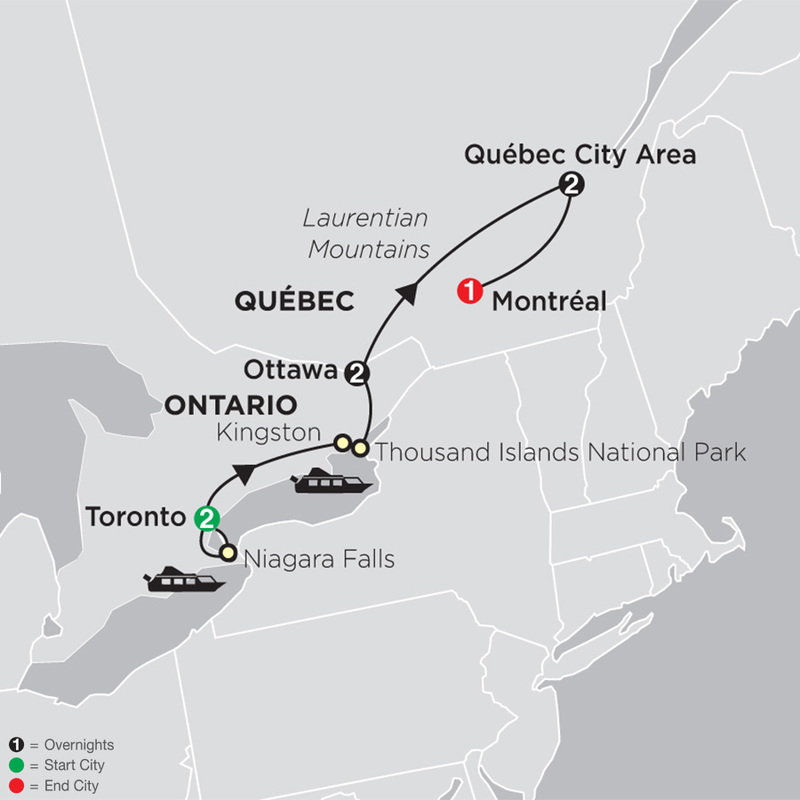 Follow the historical King’s Highway along the north shore of the mighty St. Lawrence River. Visit the BASILICA OF NOTRE DAME DE CAP DE LA MADELEINE before arriving in Québec City, the heart of French Canada and a UNESCO World Heritage Site. 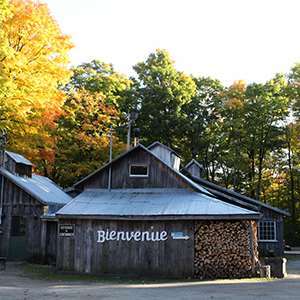 This morning, join a unique optional excursion to the Érablière le Chemin du Roy Sugar Shack. Visitors to the sugar cabin will enjoy a typical Québec breakfast, along with a guided visit and presentation to explain the process of maple extraction. Afterward, head south for sophisticated Montréal, one of Canada’s largest cities. Major attractions on this afternoon’s guided tour include once-walled Old Montréal, the Seminary of St. Sulpice, Mount Royal, and modern Montréal. 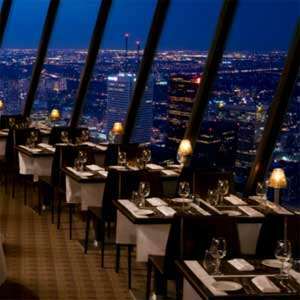 Your dinner location this evening, high atop the CN Tower, features unforgettable food combined with a magnificent revolving view of Toronto and Lake Ontario. 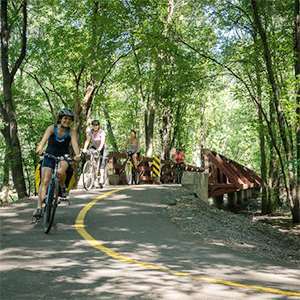 Ottawa has a wonderful network of amazing safe bicycle paths that provide a perfect venue from which to explore the sites of this city. Enjoy the fresh air as you discover the natural beauty of the country's Capital city. 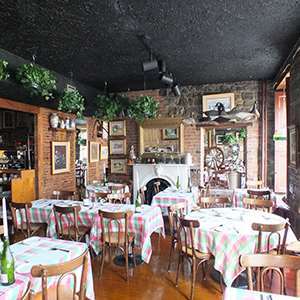 Enjoy an evening in the heart of the walled city with a delightful meal of french cuisine at an old-world restaurant. After dinner, take in a stroll by Chateau Frontenac and the many lovely shops and buildings aglow in evening lights. 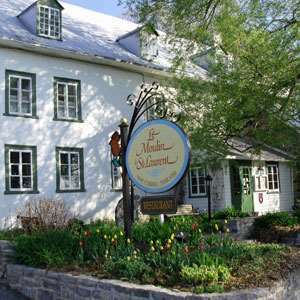 Enjoy an evening outside of the city with a visit to Montmorency Falls followed by visit to the Western tip of Ile d'Orleans for a dinner at Le Moulin Saint Laurent, originally a water mill dating back to 1675 and featuring local cuisine. Start your day at a family owned 'sugar shack' with a traditional Quebec breakfast, a taste of maple syrup and a short lesson in the history of Maple Syrup making in the region.